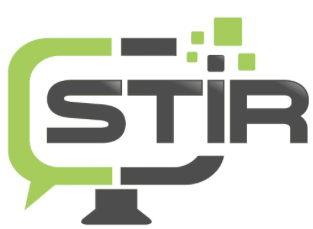 Congratulations to Chhaya Chouhan, a first-year Ph.D. student in the STIR Lab. 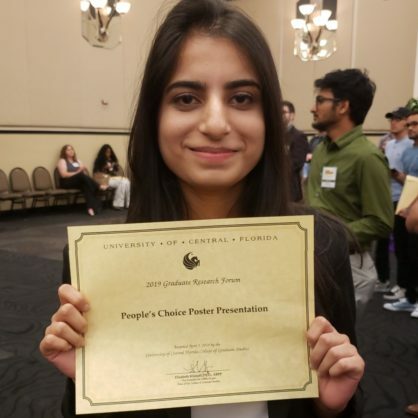 She won the People’s Choice Poster Presentation Award at UCF’s Graduate Research Forum. 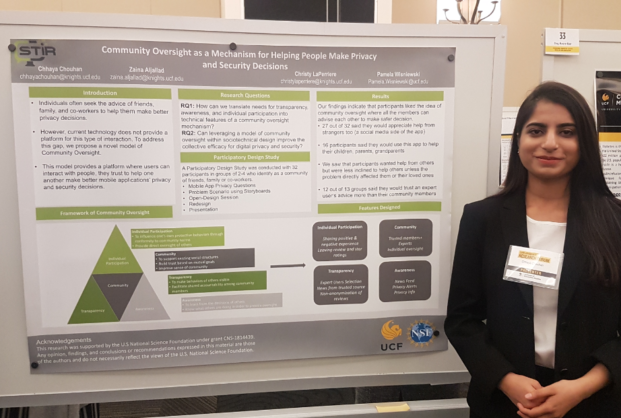 Her poster was on, “Community Oversight as a Mechanism for Helping People Make Privacy and Security Decisions,” and was partially funded by the Secure and Trustworthy Computing (SaTC) Program at the National Science Foundation (NSF). Way to go Chhaya! !